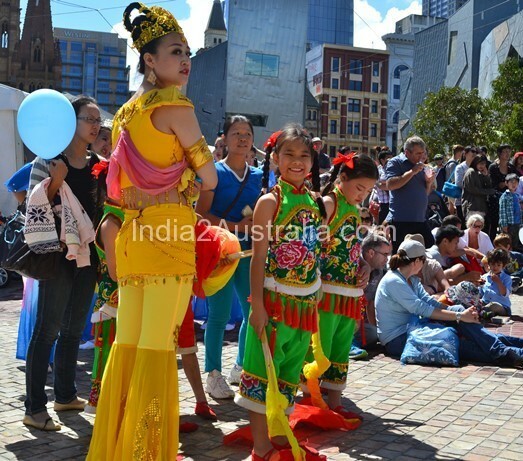 Melbourne play host to a number of Chinese New year Celebrations. Docklands, Federation Square and China town being the main centers of attraction, provides the visitors with unique experience on Chinese art and cuisine. Box hill another Chinese dominant suburb attracts around 80000 spectators every year for the Chinese New year Celebrations. 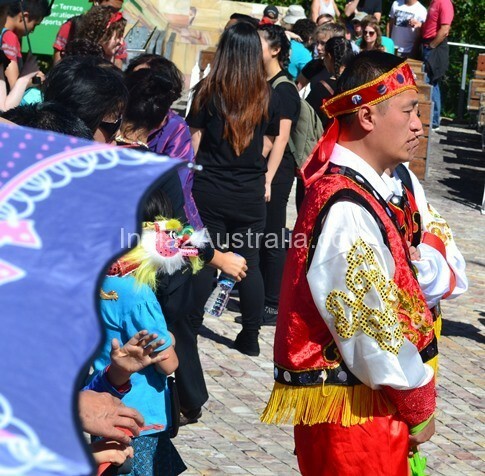 The lion dance, Traditional Folk music, Martial art and Chinese dance performances, by both ingrown and artists from main land china makes this special occasion exceptional. 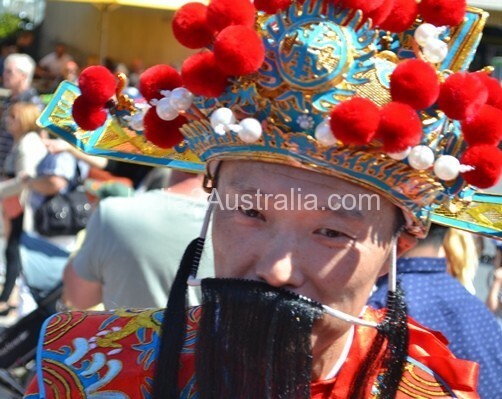 The images you find in this article are from 2015 Chinese New year Celebrations at the Federation Square. Year 2015 is the year of the Goat for the Chinese. The goat comes 8th in the zodiac. The other 11 animals are Rat, Ox, Tiger, Rabbit, Dragon, Snake, Horse, Monkey, Rooster, Dog and Pig. Before the 1920’s, traditionally Chinese New year was marked by worship at the See Yup Temple. After the 1930’s the celebrations were subdued. From the 1980’s the Government started promoting the celebration of Chinese New year. In 1984 the Melbourne Chinese New Year Festival Committee arranged public celebrations in the Little Bourke and Russel Streets. 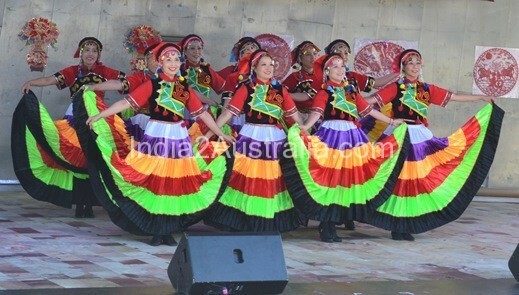 From the 1990’s Melbournians of varied back grounds flocked to watch and participate in city and suburban festivities. 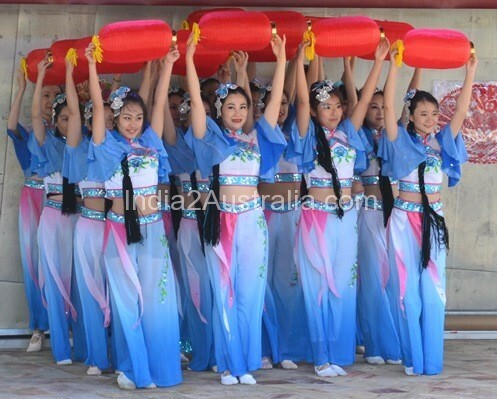 Activities organized through the Federation of Chinese associations received Government and business support. 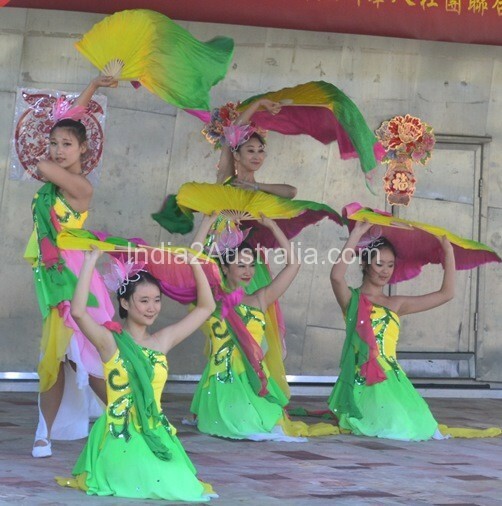 Chinese New year became a key event listed in Victoria’s international and tourist Calendar. 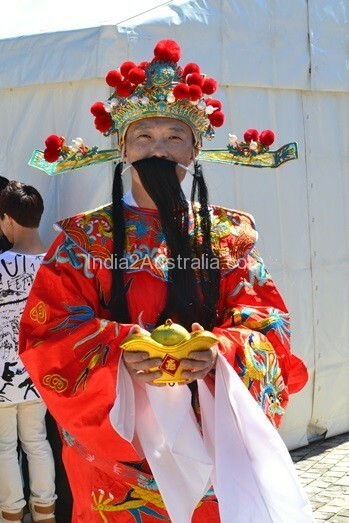 The Chinese first arrived in Melbourne in significant numbers during the Gold rush of the 1850’s . They were predominantly Cantonese speaking male villagers mostly from Guangdong Province. On those days, the Chinese were just 3%of Victoria’s population. 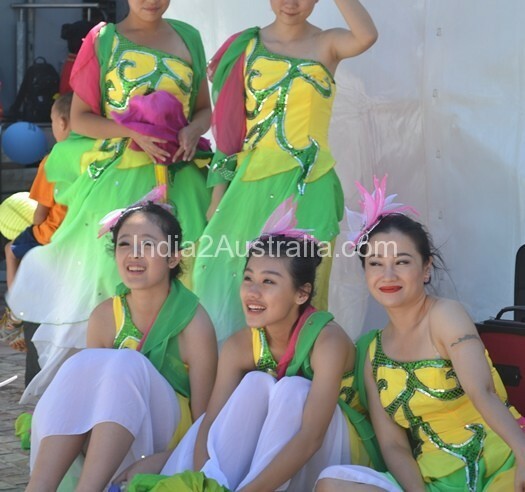 As gold mining declined, Chinese started settling in Melbourne leaving the mining towns. After the 1880’s the Government policies were more or less directed against the Chinese Community. 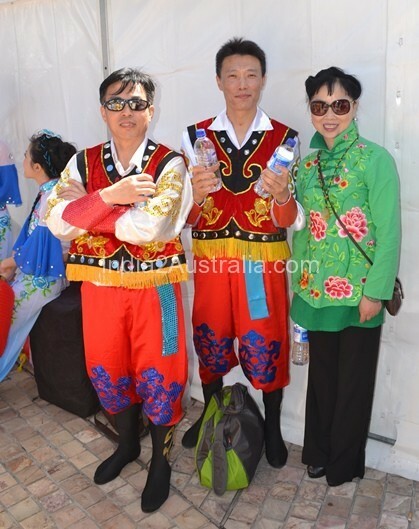 Due to this the Chinese population in Melbourne shrunk. From a population of 12128 Chinese in 1880’s, by 1947 there were only 1261 Chinese in Victoria. After the decline in Mining activities, many metropolitan Chinese workers became market gardeners in suburbs like Brighton, Camberwell, Coburg and Hawthorn. 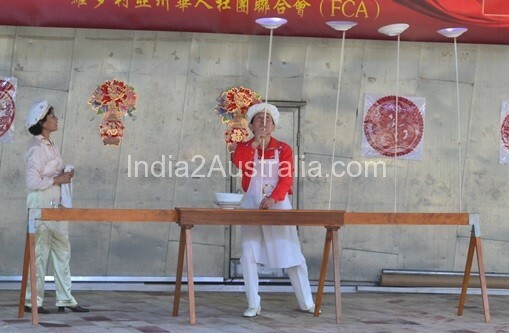 During 1902 – 21 the Chinese were the major vegetable cultivators and distributors in Melbourne. Though some Chinese lived in the suburbs, most resided within the City of Melbourne. The concentrated settlement around Little Bourke Street east of Swanston Street was community’s commercial, manufacturing and organisational heart. Its residents found employment in food, furniture manufacture, restaurants, warehouses and shops. Gambling and opium rooms provided entertainment for the community. From the 1950’s Australia’s restrictive laws relaxed. This improved the situation for the Chinese population in Melbourne. After 1975, non-discriminatory laws resulted in the flow of Chinese to Australia.